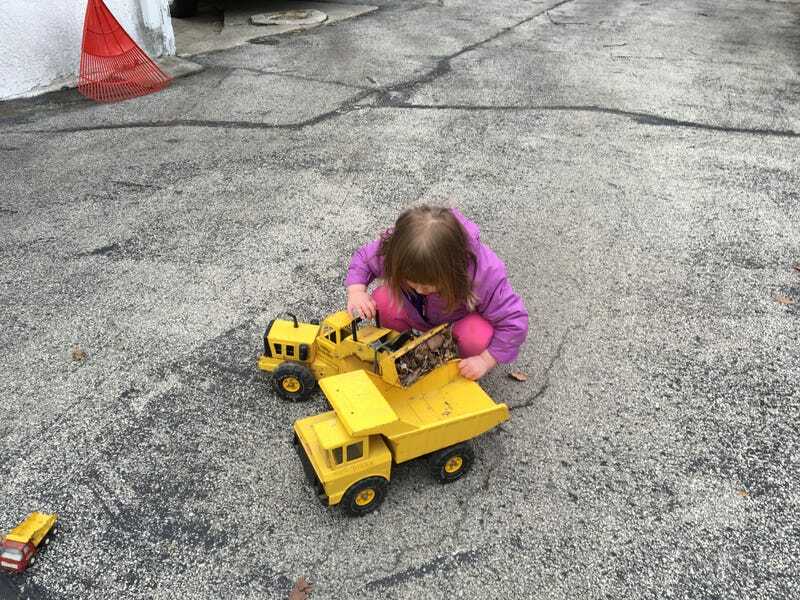 Small child playing with Tonkas for your time. I know we have some 3D printer users here. I’ve got a couple Makerbot Replicator 2 printers at school that have been OK, but I’m not thrilled with and certainly don’t want to give them any more money. Speaking of money my district has some of it to equip our three middle schools with additional printers. I’ve got at the absolute most $8k we can spend, preferably closer to $7k, to equip all three schools with another printer or two. We use PLA, and make lots of small parts. Reliability is the most important factor to me, followed by quickness of printing. There are two I’m looking at based on recommendations of other teachers. First are these Orions. They’ve had these for 4 or 5 years at the high school in our district and have been pretty happy with them. They’re cheap enough that I could get two for each of our schools and still have money to make a nice big PLA order. The design of them seems a bit weird to me, and the build plate is rather small. While we really don’t make big things, I do often like to make a bunch of small things at once. The other is an Ultimaker 2. My old high school shop/CAD teacher got one of these recently, and has been pretty happy with it. They’re a lot more expensive though, so we could only get one each. He hasn’t had it a long time either, so I don’t really know about it’s overall reliability. Does anybody have any input on either of these machines, or have a different machine to recommend?